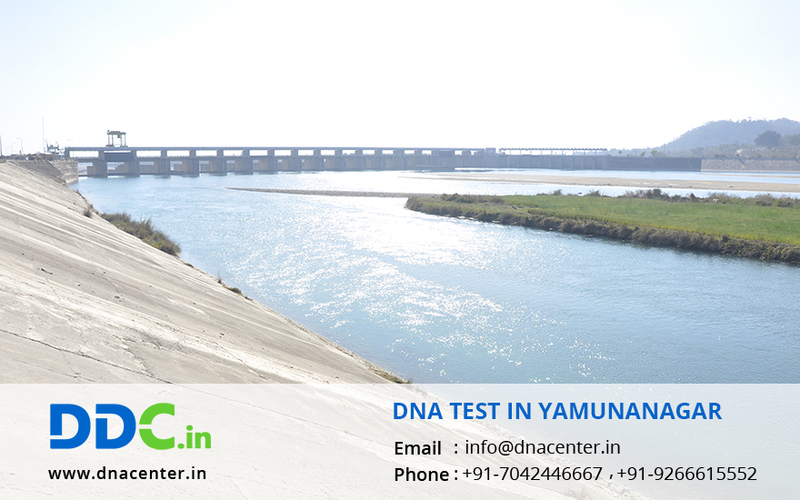 DNA Test in Yamunanagar Haryana is gaining popularity. People are now aware that DNA testing can solve a lot of unanswered questions. DNA paternity test, DNA Maternity test and other relationship tests are quite common these days for peace of mind. DDC Laboratories India provides a whole range of tests according to the needs of the clients. Some tests can be done for solving crime cases and a few others can be done for immigration purpose as well. DNA test can also be done to find genetic and ancestral history. It may help you to take a decision while adopting a child.